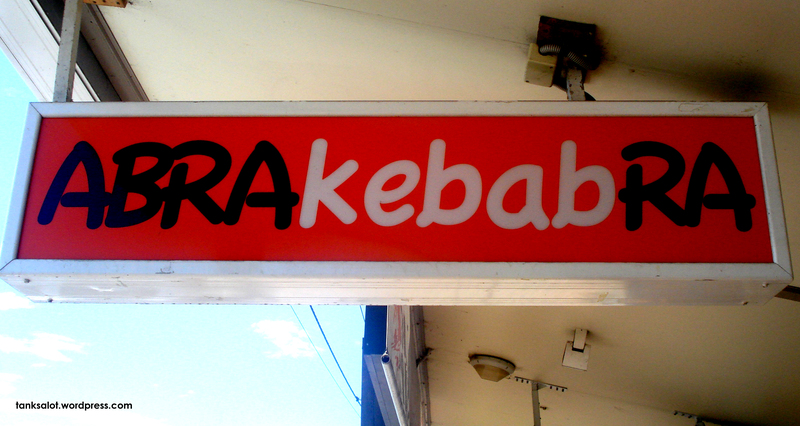 When the Lost Boys get a little peckish, do they grab a Pita Pan? Spotted in Singapore by Ashadi Hopper. 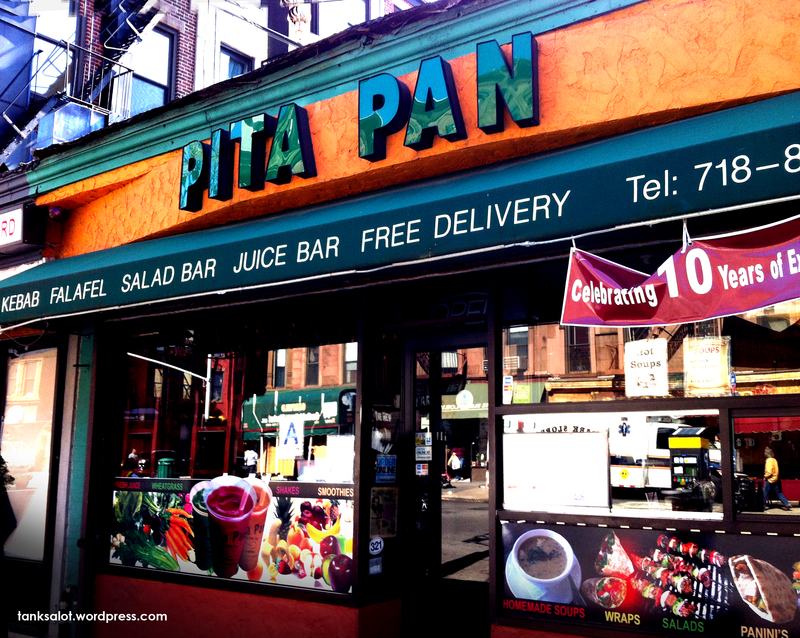 Not the first Pita Pan on the site – perhaps this is a Singaporean knock-off of the original? Spotted in Neverland (Brooklyn NYC) by Tinkerbell (Nick Barnett), this brilliant Pun Shop Name for a Kebab shop deserves its place in the Hall of Fame. Straight into the Hall of Fame for this magical Pun Shop Name. Well done Jade Ramsey for spotting it in Byron Bay NSW.